You've found your golf paradise. Welcome to a whole new world of golfing. Yes, you've found your golf paradise. 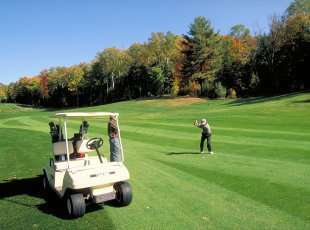 If a golf vacation is what you have in mind, our area will not disappoint. From casual to world-class courses, golf programs, tournaments and lessons, this is the place to find it all! Our communities are filled with incredible attractions, great places to shop or grab a bite and comfortable places to stay.